Another fine Feminist Friday post. This summer run has been awesome, and we don’t have many weeks of it left. I’ll get the schedule updated with links this weekend. -Comments are disabled here to encourage comments on the original post. 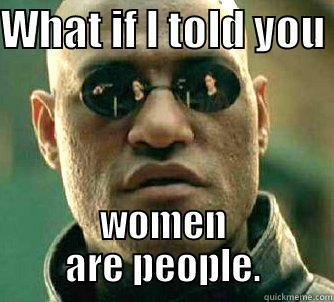 We’ve been doing these Feminist Friday discussions for a while now. 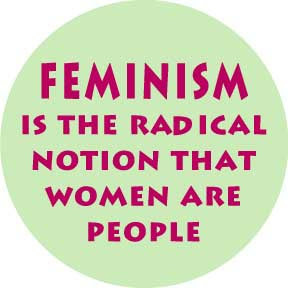 I’ve noticed commenters, on our posts and on feminist articles in general, often disagree with the need for feminism because they don’t want to single out one issue, they prefer to focus on “equality for everyone.” Sometimes this is just a dismissing tactic, other times it’s an honest preference. Either way, being feminist doesn’t mean I can’t be other things at the same time! 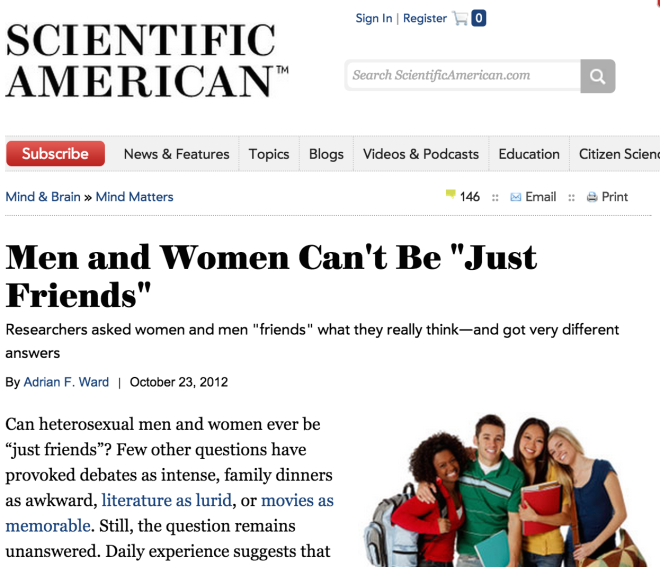 In thisFeminist Friday post, I’mgoing to discuss bi1 erasure in social science research and news coverage. It’s bad enough having to do the closet hokey-pokey literally every single day of my life2, but when heterosexual/monosexual/cisgender social scientists and writers decideto pointedly ignore non-monosexualfolks orwrite their thrilling conclusions about our personal liveswithout our input3, it very much affects us. Edit:WordPress was supposed to embed posts from tumblr and didn’t. The head image is from this post.